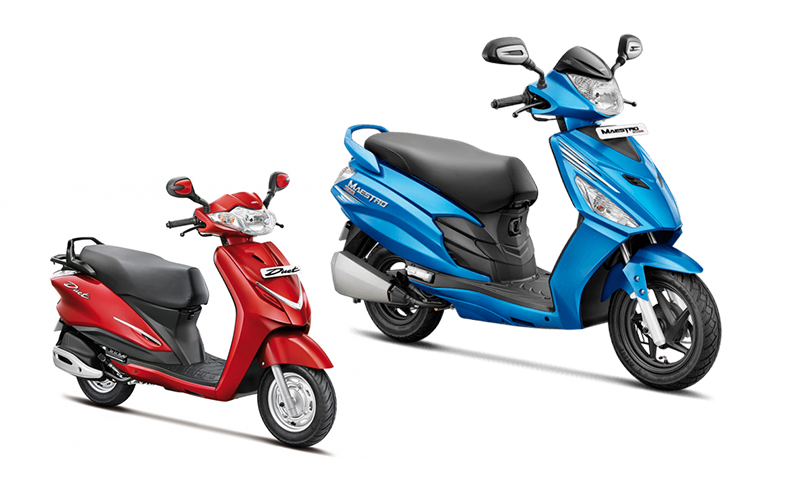 With the success that the Nova line has had in Nepal, it would be ridiculous to not bring the next iteration to Nepal. 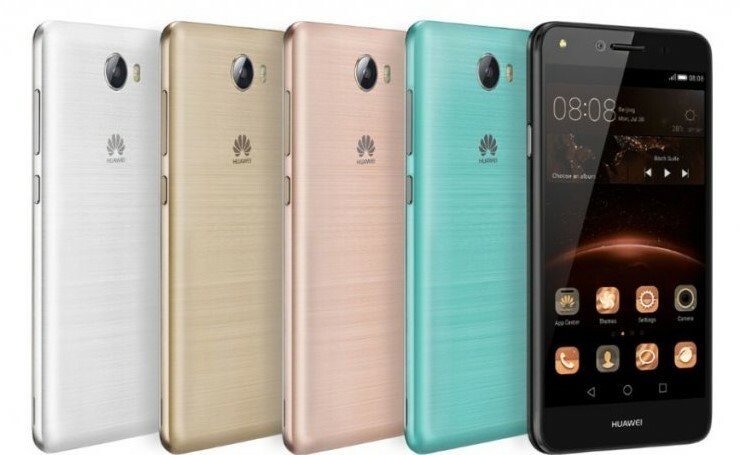 We think Huawei will surely bring this phone to Nepal but it would be some time until you people will be able to buy it. After about a month of teasing and speculations, Huawei has finally launched Huawei Nova 4 in Nepal. It is one of the few phones that you can buy with a hole punch not just in Nepal, but all around the world too. This phone will set you back Rs. 64900. 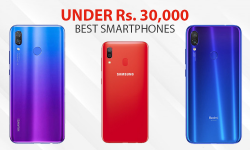 The pricing’s not that bad considering the Nova 3 launched for Rs. 60K. 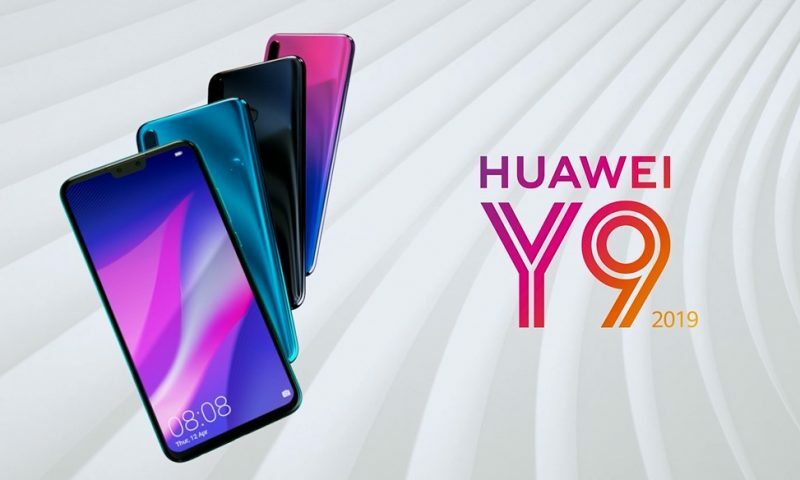 The main attraction of the Huawei Nova 4 is its display. It extends gloriously from edge to edge with a small hole to fit the camera at the top-left corner. It is an FHD+ 19.25:9 LCD display. This is one of the few phones out with a hole punch display on the front and that is what makes it interesting. But, we are hoping to see many other phones adapt this type of display further in 2019. Apart from this unique design at the front, not much has changed with the phone. It has a similar looking glass back as the Nova 3. We are hoping the build quality to be equally good. The only noticeable change at the back is the triple camera setup. Nova 3 had a dual camera setup. This setup looks visually similar to the P20 Pro’s camera system. The triple lens setup consists of 20 MP f/1.8 sensor. This is combined with a 16MP f/2.2 sensor and a 2MP f/2.4 depth sensor. This is not the same setup as the one found on the P20 pro so we won’t be able to comment on the picture quality of photos taken using this camera. 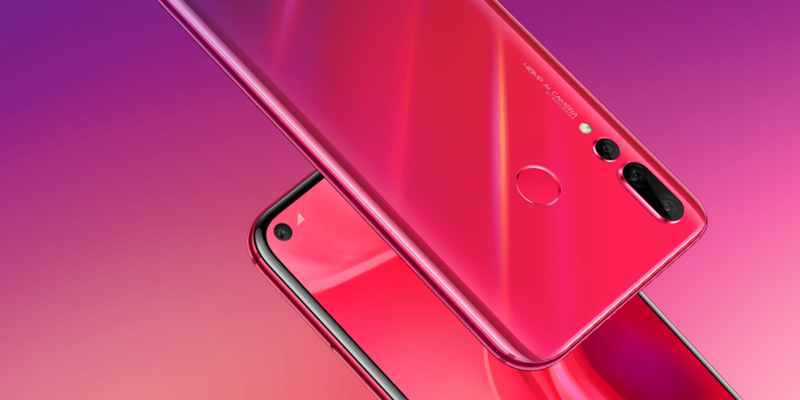 The rest of the Huawei Nova 4 is pretty much standard smartphone stuff. There is no under-display fingerprint sensor here or a crazy secure face unlock system. The Nova 4 even has the same Kirin 970 processor that was used in the Nova 3 and the P20 Pro. So, the performance won’t change that much between the Nova 3 and the Nova 4. The 8GB RAM on the Nova 4 might help a little but not much. 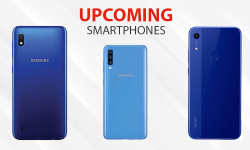 So, there are some interesting parts in the Huawei Nova 4, and some generic ones too. But as the price of Huawei Nova 4 is similar to the Nova 3, I think this phone is a winner. 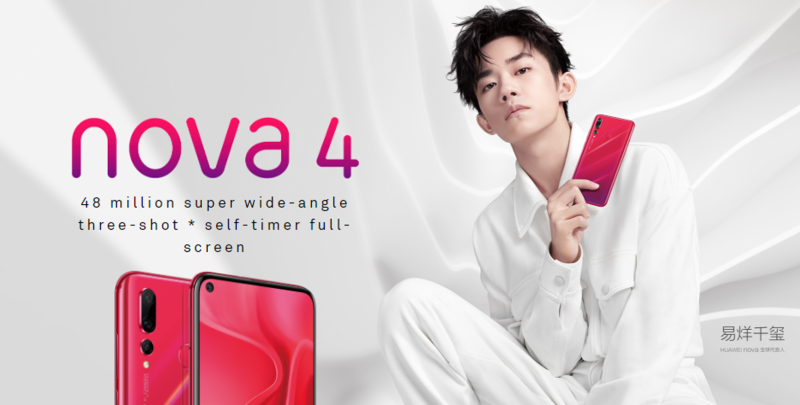 With the success that the Nova line has had in Nepal, it is nearly given that the Nova 4 will be the next big hit in Nepal. And why not, it is a phone that looks amazing and performs equally admirably. The only thing that doesn’t make this phone a true flagship is the lack of an AMOLED screen. If you can live with that, you will be very happy with this phone.